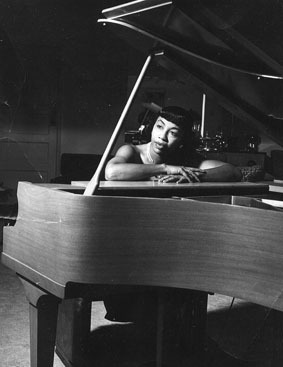 “Once There Lived a Fool” was written by Jessie Mae Robinson, who was the first female African-American member of ASCAP (American Society of Composers, Authors and Publishers). Tony Bennett was one of the first artists to record this song, as was Anita O’Day. Ask me, I should know! But please don’t ask me why! They wake up one day! I’m so glad he’s free. And that fool was me! “Once There Lived A Fool” was recorded on December 6, 1950 and released in 1951. The song was arranged by Marty Manning.